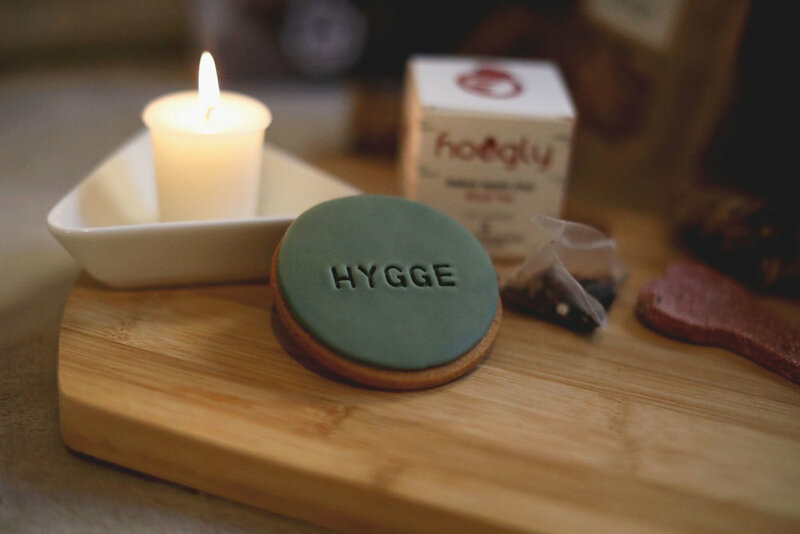 Hygge (pronounced hue-gue) it’s a Danish word to describe happiness and wellbeing, its a feeling. Words like cosiness, comfort, contented come together to give you a warmth and sense of being. It’s taking time to relax and enjoy the moment, appreciating and sharing with those around you, seeing the beauty within the simple pleasures in life. COSY NOOKS, NATURE AND CONNECTION. mindfulness, hygge, nature & all things hound. 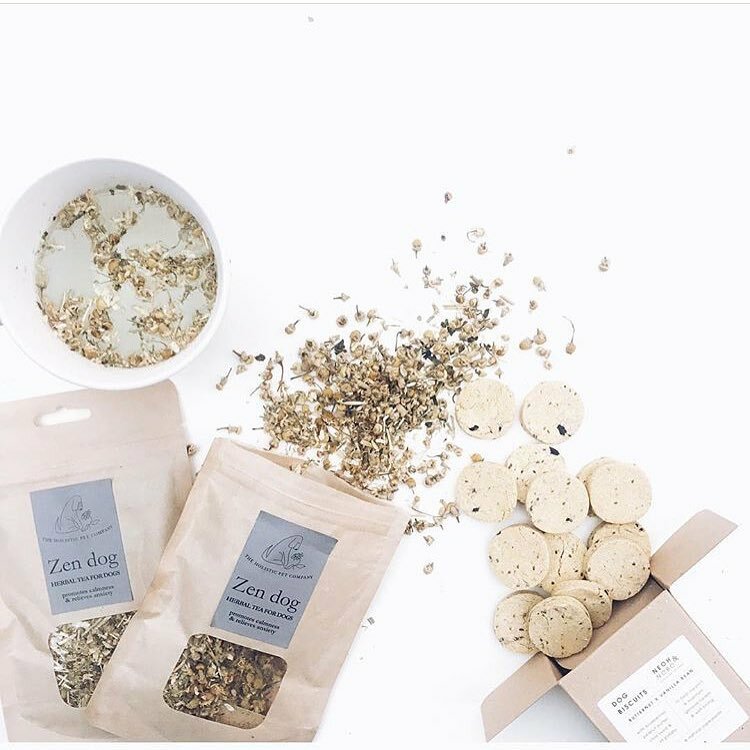 A mindfully curated seasonal subscription box for human and hound. 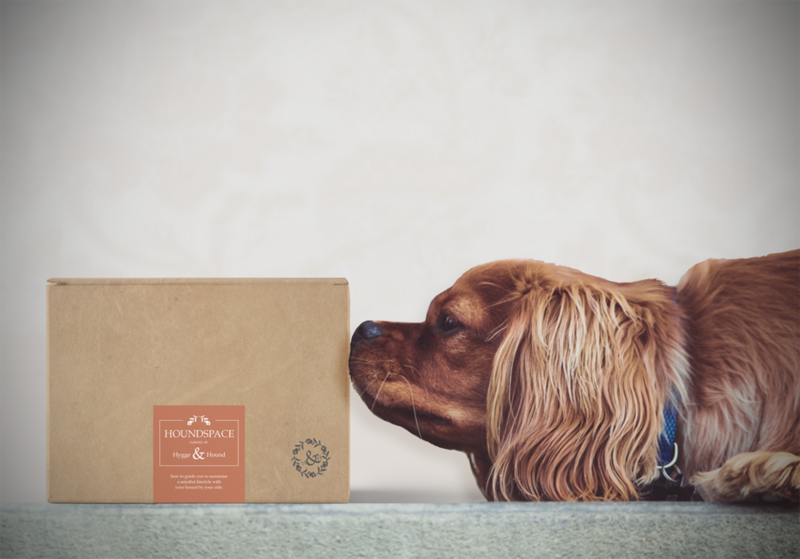 We couldn’t let the festive season pass without a specially created Hygge & Hound Box. 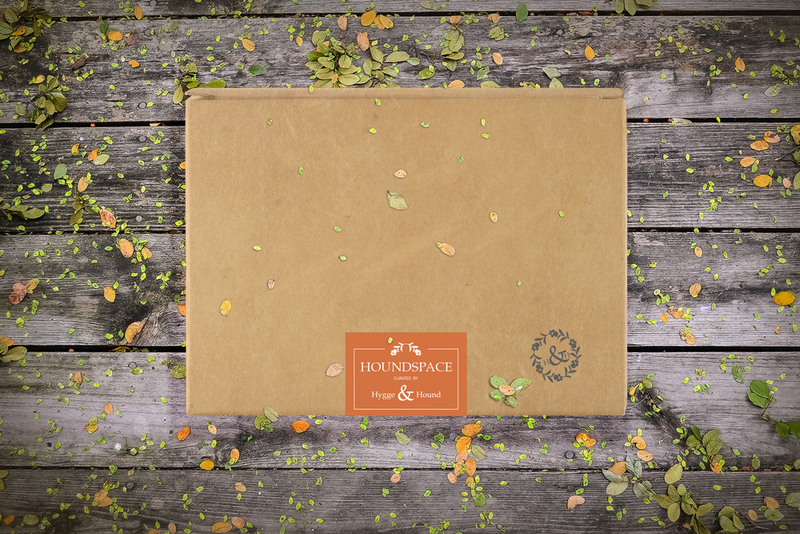 Our Festive Christmas Box is available in two sizes, both letterbox-friendly, so they can land on your doorstep, or sent to someone you love. 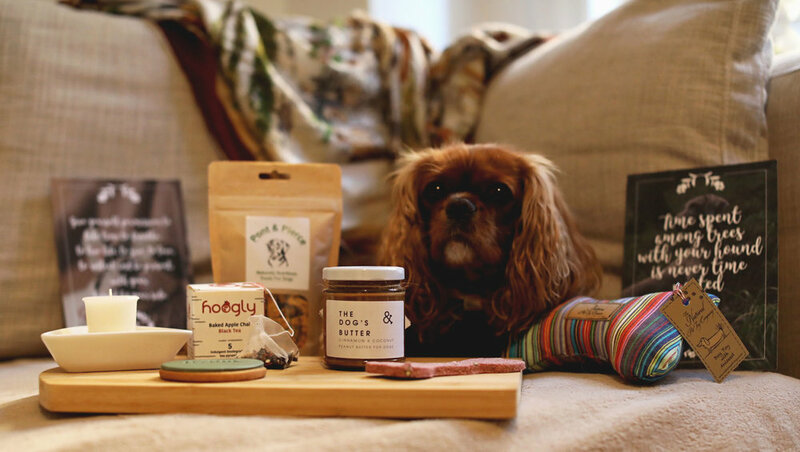 You will receive a special Christmas Box of very merry goodness for you and your hound to enjoy including: natural treats for the four legged members of the family, seasonally inspired artisan treats for both human and hound. hygge and nature inspired craft project (best enjoyed with a wet nosed friend), and a mindfulness card. 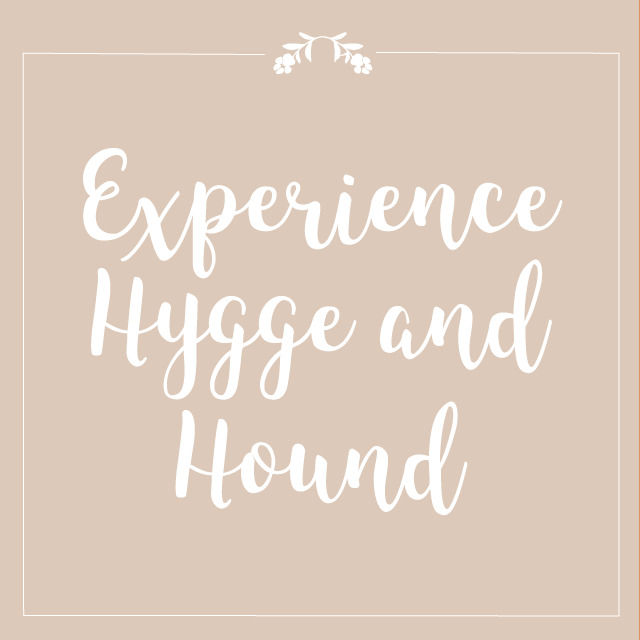 What does Hygge and Hound tribe life give you? Relax. More tea. More walks. More Smiles. 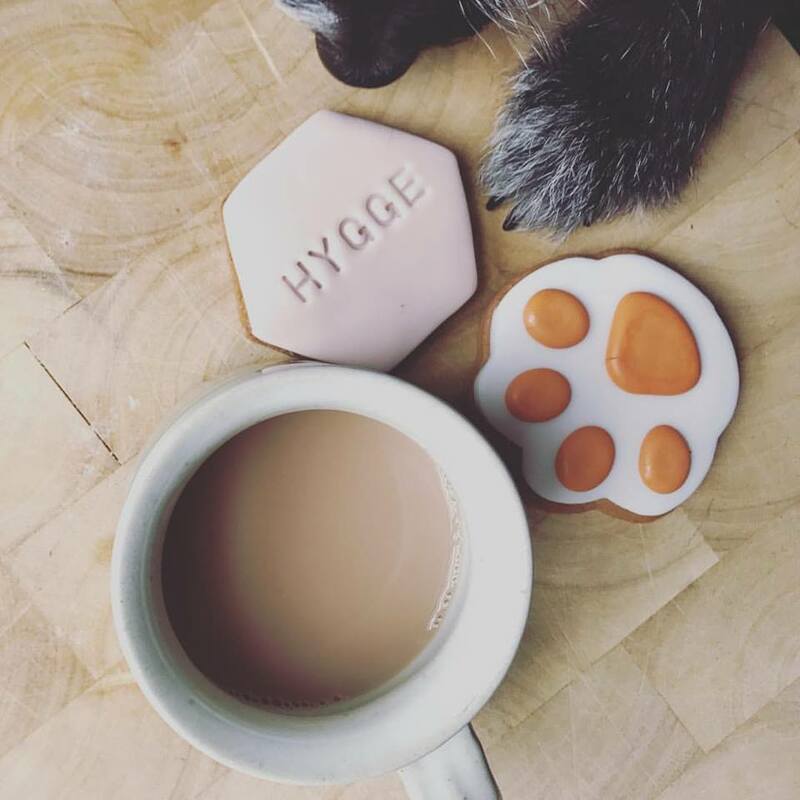 Hygge is taking pleasure from the presence of gentle, and soothing things; a feeling of warmth, contentment and the wet squidgy nose of your four legged friends. A feeling of belonging to the moment. Be here now, switch that phone onto flight mode, plan your route, grab your hounds and walk. A plentiful supply of handmade artisan treats for human and hound. 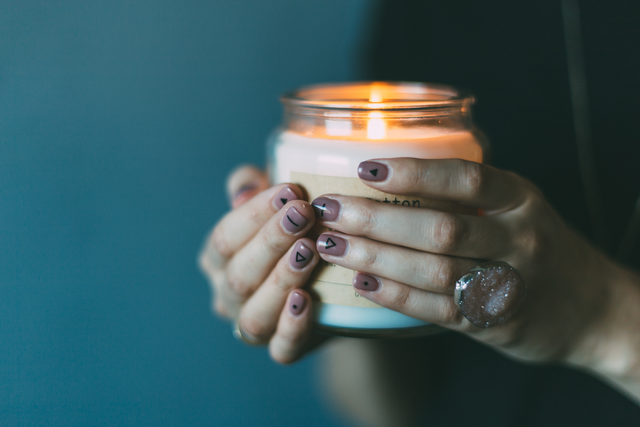 Think: handmade, holistic artisan and delicious. A space where all hounds: pure breed and hybrid, big and small, raw and kibble fed, on-lead and off-lead walked, cute, cuddly, quirky and downright scruffy are welcome. 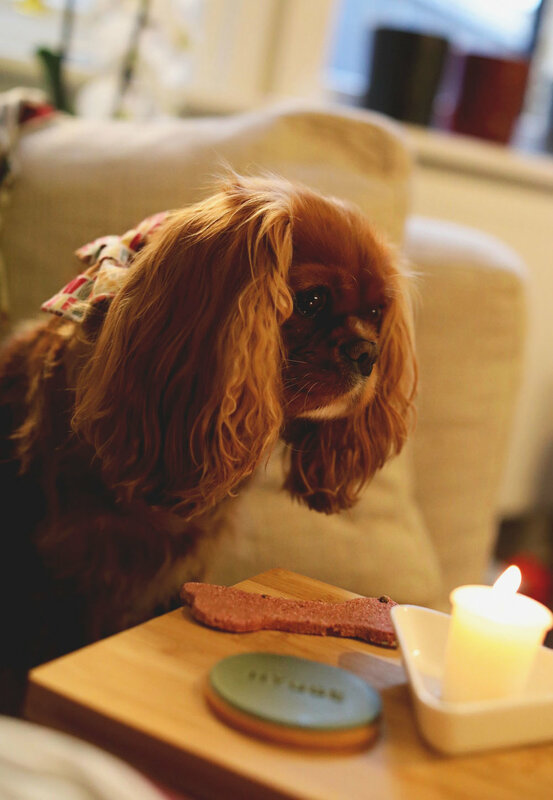 Our social media hubs are dedicated to all things hygge for your hound and you. Take it in. Be thankful. And remember to transform common days into the best, routine dog walks into joy and to commit to the simple pleasure of being in the moment. You, your hound, hygge and tribe life. No drama’s. Just a place to share the simple pleasure our dogs can bring us. 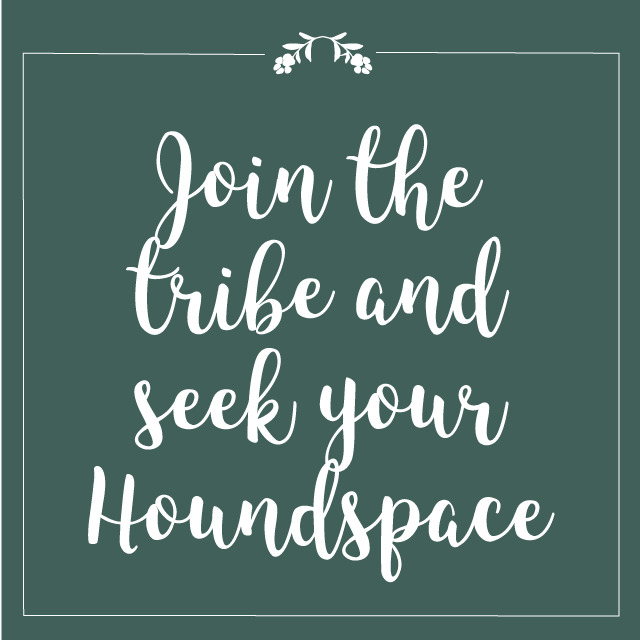 A community rooted in the experience of finding personal wholeness and your houndspace. Join us online, at one of our pack walks or on our retreats. Be the first to know about new arrivals, sales, exclusive offers, Special events and how to join a secret Houndspace.